June 22 and May 25 might be their days. 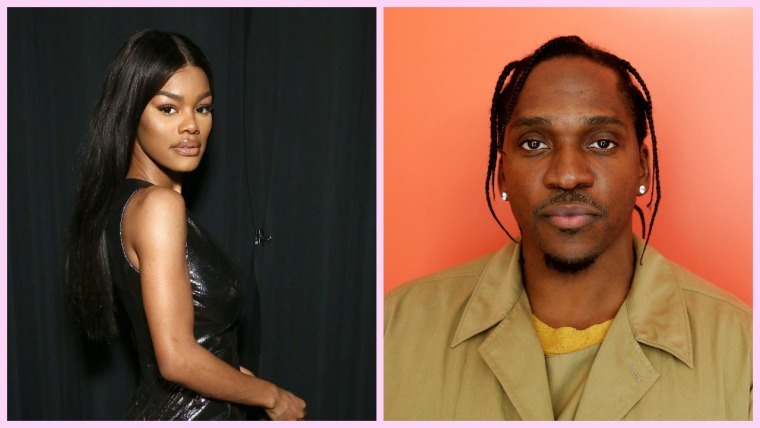 Kanye West has followed his own album announcement(s) with two more dates: "Teyana Taylor June 22nd" and "Pusha T May 25th." The new tweets could be the album release dates for artists signed to Kanye's label G.O.O.D Music. Kanye has been confirmed as heavily involved on both artists' newest projects. In September, Pusha T told an audience that his next album would be produced "top to bottom" by West. In March, Taylor told Hot 97 that her latest album was "90 percent in" and produced by "Polo era" Kanye West. The FADER has reached out to both artists for more information. Earlier today, West also revealed his own projects' release dates.